We range over 15 specialist sports turf drainage machinery products. Each product is designed and built by us in the UK and, with nearly 60 years of combined experience in the drainage industry, we are confident that our machinery can solve most sports turf drainage problems. Our standard machinery is usually available from stock however if you have any specific requirements then we can bespoke build to order to accommodate your needs. We also operate a policy of continuous improvement. This ensures that our machinery remains absolutely at the top of its game. Don't just take our word for it, many of our machines are award winners. Click here to see our list of awards. 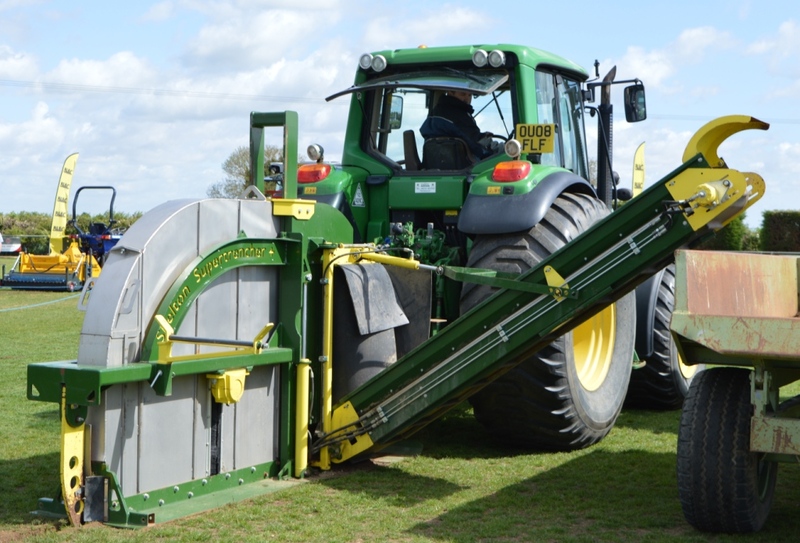 There are many flexible purchase options for running Shelton sports turf drainage machinery. You can buy any product out right; alternatively it is possible to hire all items on a day rate. We also run a partnership hire scheme where you can hire our machinery and our operational expertise. Click here to find out more about hire and partnership hire. We also regularly have used machinery for sale. This is often ex-hire or part exchanged machinery. Prior to selling our used machinery we make sure that it is serviced and reconditioned. Click here to see our used machinery for sale. Please see our complete range of machinery below. If you have any questions or need advice about how to solve your particular drainage problem please don’t hesitate to contact us.